The Philadelphia 76ers overcame a 23-point deficit midway through the third quarter to shock the Lakers 91-87. This marks the first time this season that the 76ers have won two straight games. The 76ers (4-23) came into the game with the worst winning percentage in the NBA, but that didn’t stop them from battling the entire game. "I think we just keep fighting," Michael Carter-Williams said. "We&apos;re losing -- there&apos;s not much we can do but keep plugging, trying to come back, especially when there&apos;s time left in the game." 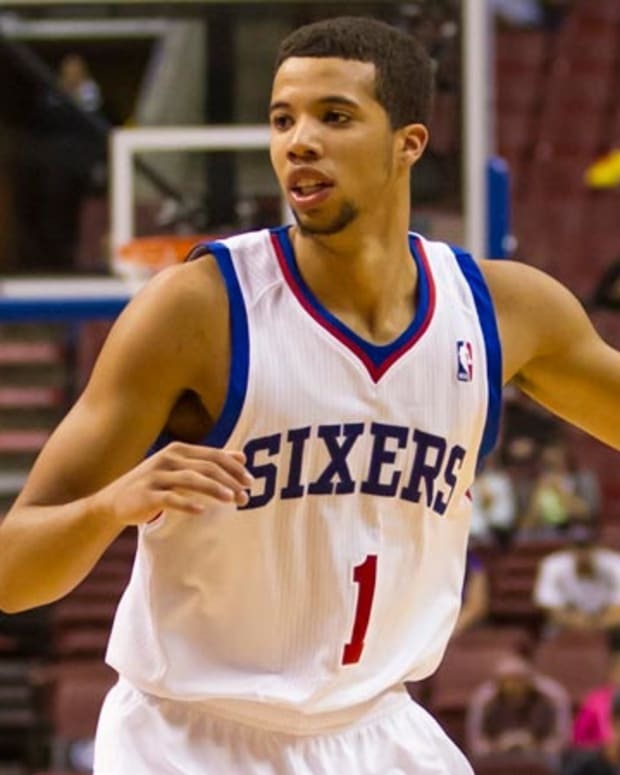 Carter-Williams led the 76ers in scoring with 20 points and also added three rebounds, five assists and six steals. He played 44 minutes on the night, and did not sit at all in the second half. Luc Richcard Mbah A Moute scored 19 points, K.J. McDaniels had 13, and Robert Covington and Jerami Grant both scored 11 apiece. Dewayne Wade led the Heat with 23 points and six assists and added five rebounds. 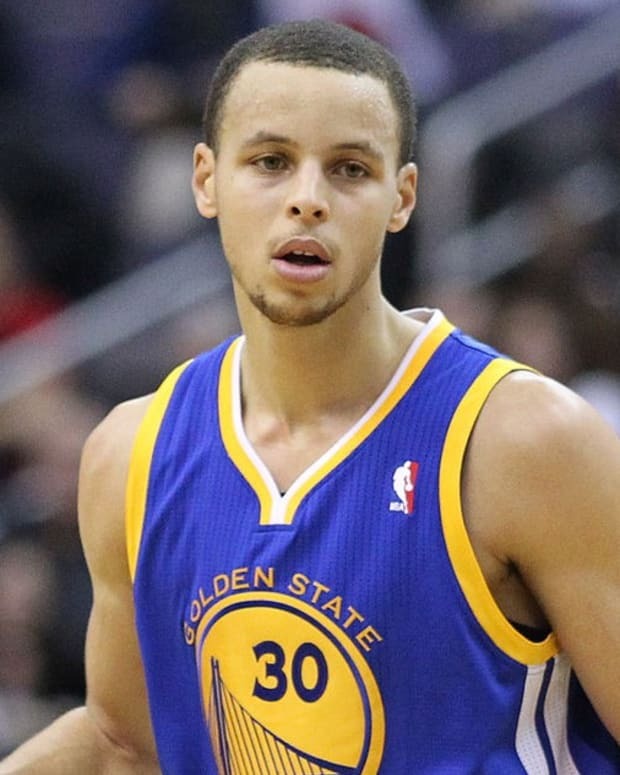 He scored 18 of his 23 in the first half, when the Heat led at half 57-42. Shawne Williams scored 17 in the loss and as a team, the Heat turned the ball over 22 times. 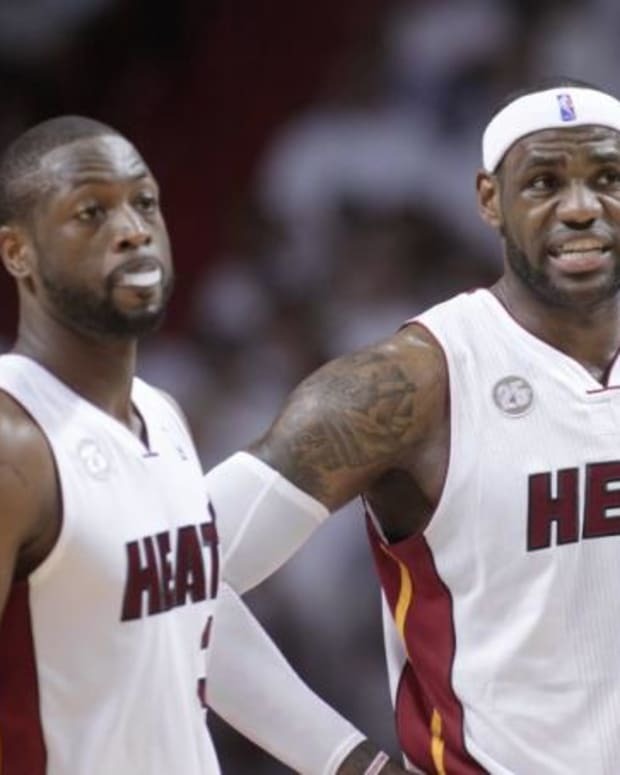 The Heat are getting ready for a Christmas day matchup against their former teammate LeBron James and the Cleveland Cavaliers but they deny it had anything to do with this loss. "Obviously, that&apos;ll be a common theme that we were looking ahead, but all of a sudden do you start looking ahead halfway through the third quarter, `Oh, let&apos;s start thinking about the Christmas game," Heat coach Erik Spoelstra said. "That&apos;s not it. You have to credit their defense." The 76ers will look for their third consecutive win at Portland Friday, after losing the first 17 games of the season. Are The 76ers Tanking The Season?